Lighter Side: You get paid how much?! When you’re in school, it’s impossible to know just how many different career paths are out there – I mean, how many of you told your parents you wanted to be an HR professional when you grew up? Consider yourself a wine connoisseur? Quit whining about unproductive employees and take up grape-tasting. Sommeliers earn a respectable wage of up $75,000 in Canada and enjoy more than a few perks with the job. You don’t necessarily need a degree but it does take years of experience. Most HR professionals will have trained a tricky employee or two – transfer that wisdom to the canine world and you could rake in a healthy profit. Celebrity dog-whisperer Cesar Millan has a staggering net worth of US$25 million – while you might not make quite that much, PayScale says dog trainers’ salaries in Canada can reach up to $55,000. 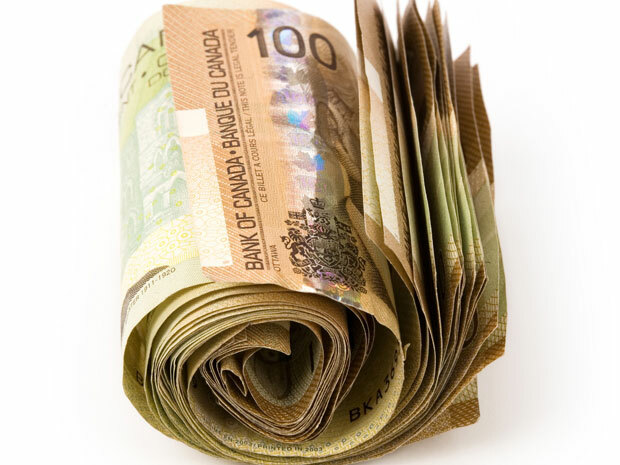 It’s not everyone’s cup of tea but if Bingo’s your thing then there a certainly worse jobs than heading up a local hall – bingo hall managers earn up to $96,000 in Canada, with bonuses just inching the income to over $100,000. How important are ‘small things’ to employees?